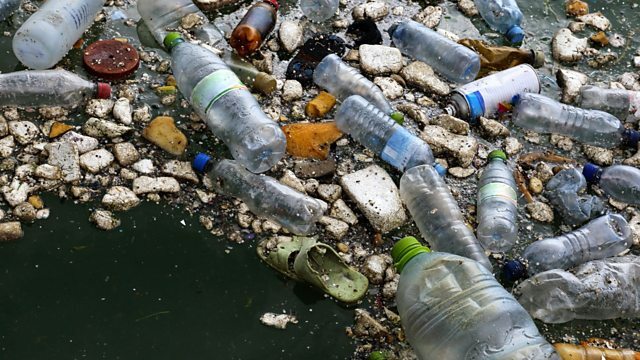 BBC World Service - Discovery, Plastic Fantastic, How Much Plastic Can We Recycle?, Why is it so difficult to clean the oceans of plastic? Why is it so difficult to clean the oceans of plastic? Around 70% of marine debris is made up of plastics, but not all of this floats on the surface of the ocean. Richard Thompson, Prof of Marine Biology at the University of Plymouth in the UK, has found microplastics suspended in Arctic ice and buried in deep sea sediment. Discovery—Plastic Fantastic, How Much Plastic Can We Recycle?